The Kunming Walking Programme was developed over the past 30 years by a recently-retired Chinese Army (PLA) medical corps officer, Dr. Zhu Hui, who for many years headed up spinal cord injury treatment at the PLA’s medical campus in Kunming, Yunnan Province. Since 1989, Dr. Zhu has treated and rehabilitated more than 4,000 SCI patients — so far as we know an unchallenged world record. The Kunming Walking Programme is based on what might be called a holistic philosophy of physio-therapy. The process begins by 3-to-5 staff members helping the SCI patient to his or her feet by lifting from behind into a standing position at a vertical walker device and hand-locking the knees from the front, with 2 members of the team positioned alongside to square the shoulders. (See related video.) These maneuvers ensure that 100% of body weight is centered naturally over the feet. This initial program step is aimed at promoting Standing Balance and can last for many days or even sometimes for weeks before any attempt is made to move forward with other program activities. Dr. Zhu explains that compelling the body to support itself vertically, bearing 100% of body weight, induces the brain to force new neural connections or wake up dormant ones to ‘speak’ to the body’s core and eventally also to the limbs. Even standing with my Permobil C500 Stander wheelchair is not equivalent, because mechanical stander devices hold the patient at a slight angle and therefore effectively prevent 360 degree Standing Balance training. Just by focusing initially on the core, the SCI patient’s brain is actively trying to awaken connections and recruit related muscles, and Dr. Zhu feels the patient is beginning to re-generate function at a cellular level. In science terms, we’re talkng about neuroplasticity. Think about how an 8-month-old child learns to walk … first very wobbly by clinging to a window sill until the brain learns by repetition to recruit hundreds of small core and neck muscles that ultimately enable Standing Balance. No human has ever walked without first mastering Standing Balance. At first progress is imperceptible to SCI patients, which can be very frustrating. The therapy can be reasonably described as a tough military boot camp regimen. Hard work for six hours per day (divided into 2 sessions) for six days a week for at least six months. New patients can expect to feel tired, discouraged, angry and defeated initially … that is, until they see some results. Once the first voluntary action, Standing Balance or a leg swing takes place, a whole new spirit takes hold. So an enormous part of the challenge turns out to be mental … having the mental stamina to stay the course. The results of the Kunming Wakling Programme naturally differ from patient to patient, but virtually all who put in the work seem to gain something quite remarkable, and even chronic quadriplegics regaining bladder and bowel function is not as rare as you might imagine! Dr. Zhu has gotten C3/C4 ASIA A Complete patients to walk. One severely injured patient, for example, regained movement only after 8 months of manipulated standing. The patient could initially only bat eyes + move lips + professed a desire for euthanasia. Persistence and stubbornness win out time and again. 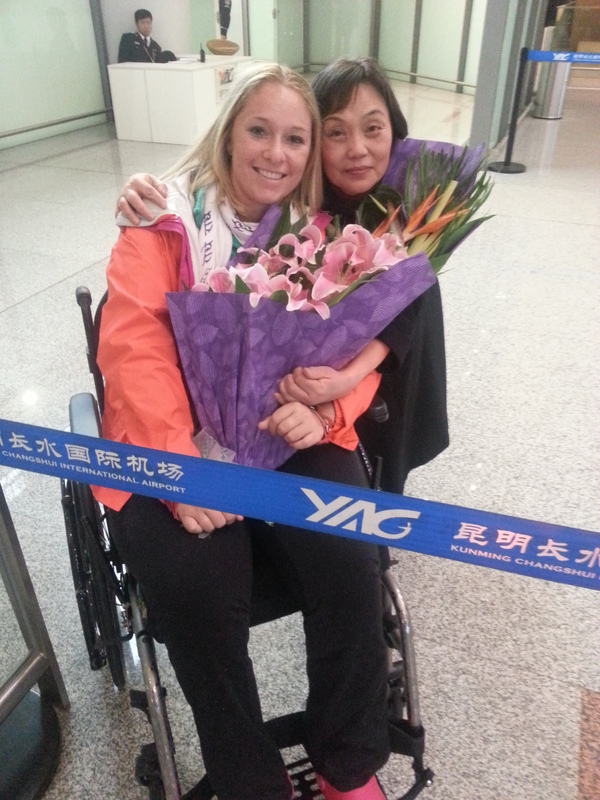 Dr. Zhu sent 4 quads to the 2012 London Paralympics as walking disabled for China. 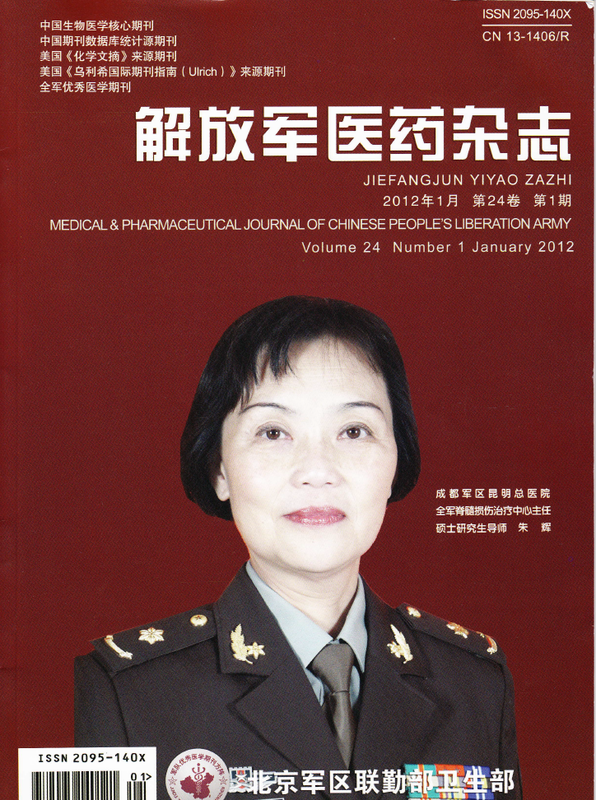 The significance of Dr. Zhu’s recent (2012) retirement from the PLA is that China’s private Tongren Hospital Group moved in quickly to recruit her to head up their new neurosurgery and spinal cord rehabilitation department. Thus the renowned and successful Chinese military programme for treating SCI came to be available to international patients in mid- 2012. Wow, this sounds really cool and nothing like the way it is approached in America. Good thing Ali has the persistence to do this more than anyone else I know. Ali, I agree with Corinne. If anyone can do this, YOU can. What a great pic of you and Dr. Zhu. I am paraplegic, can i be considered?